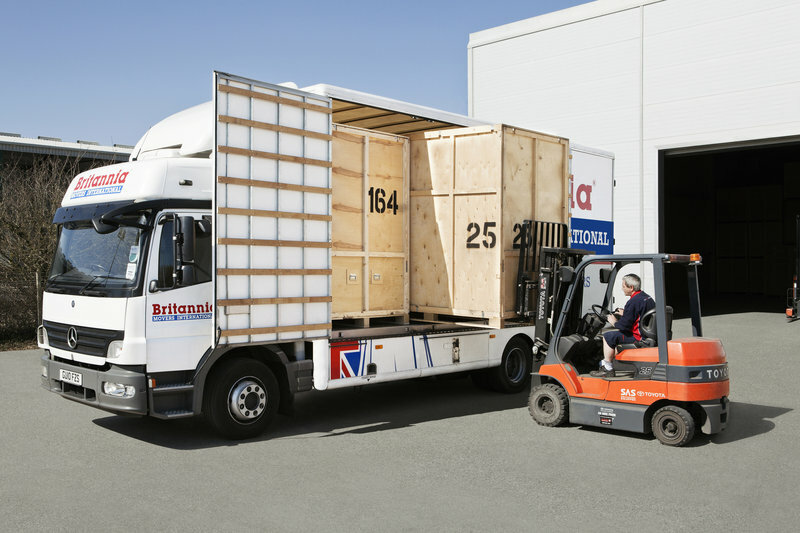 Britannia Robbins is one of the longest established Moving and Storage companies within South & West Wales and providing a very wide range of Moving services, we are sure to be able to assist with your requirements. 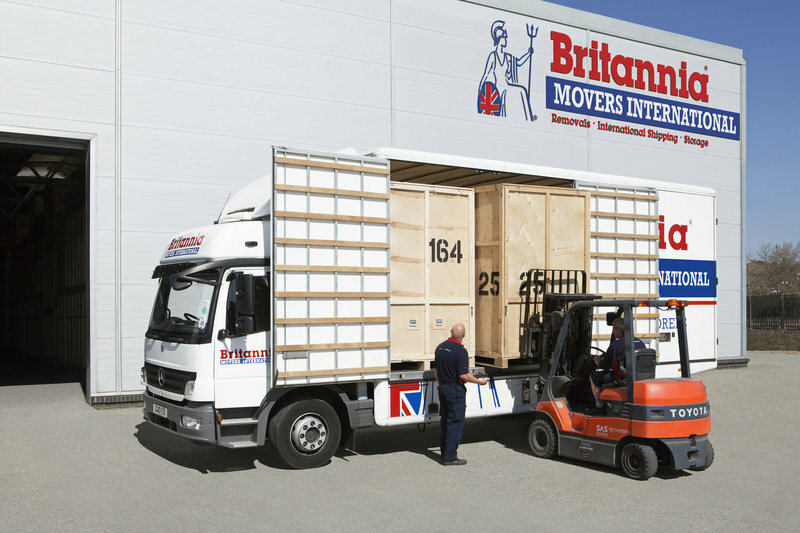 Covering all aspects of moving Britannia Robbins are able to move your effects to any part of the Globe. Being full members of the British Association of Removers (B.A.R. 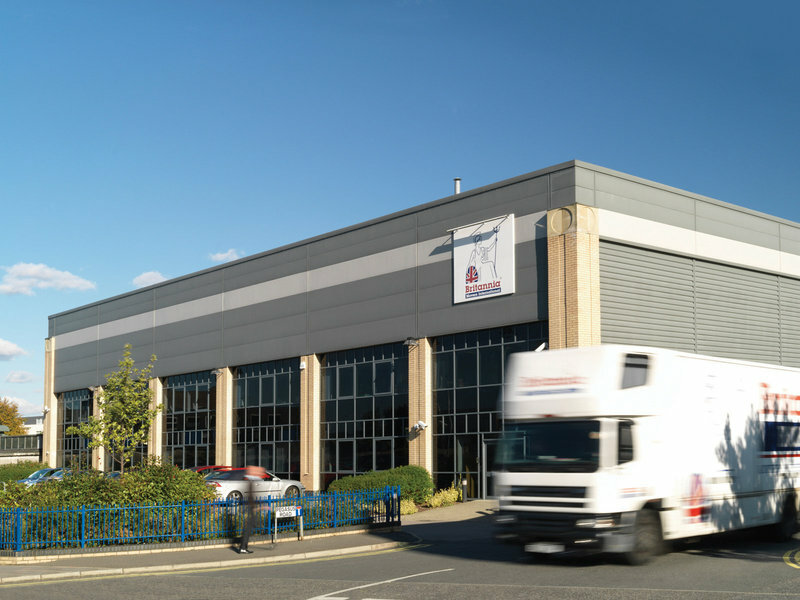 ), Britannia Robbins have full accreditation to quality assurance policy BS EN 12522 which demands consistently high quality service and operational standards. These are continually audited by independent assessors. Britannia Robbins Established in 1907 is still very much a family run Business. Mark and Ben were brilliant at a very stressful time moving from France to Wales. They were so kind, helpful, polite and efficient. I can’t praise them enough and would recommend them to anyone. Thank you sorry it’s been a while had to wait for internet connection. Collection guys and delivery guys were very good. Worked efficiently. Overall very pleased with all elements of contract. Would use company again and recommend to others. 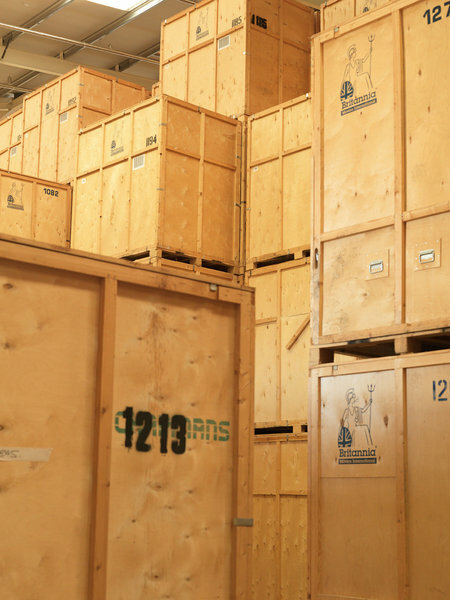 We used Britannia Robbins 10 years ago to ship all of our personal possessions to western Canada, when we needed to ship family photos and oversized pictures from our parents estate after they passed it was a no brainer to use Andrew and his team again. 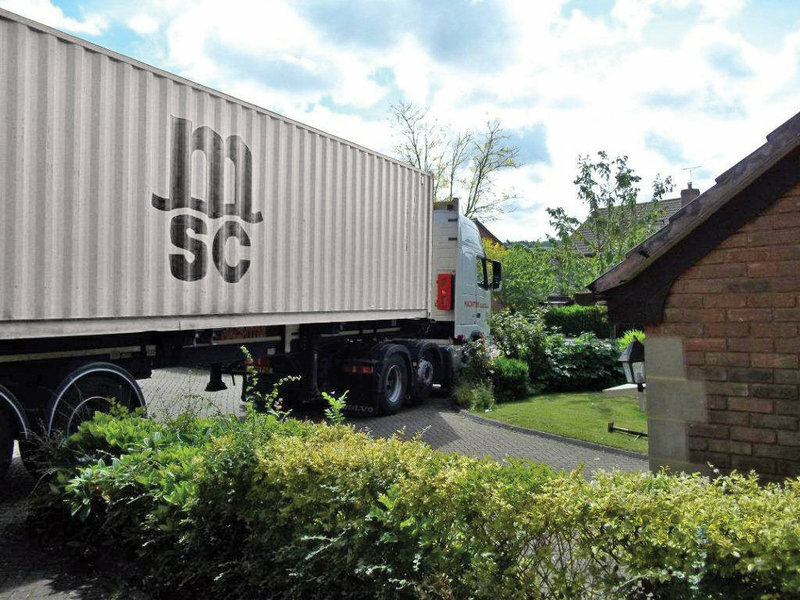 They provide a seamless, friendly and professional service, wouldn't hesitate to recommend their service to anyone needing moving or shipping requirements. Thank you for looking after our family treasures over the years! Tony, Steve and Ken moved us from Neath to Swansea. They all were a pleasure to have on our home. Nothing was too much trouble. We used Robbins to move in 18 years ago and made sure we used them again. Paul was at then end of the telephone to make sure everything went smoothly and Alison always answered the telephone promptly. Absolute fantastic service, superb, helpful staff. Made our lives so much easier. Thank you especially to Paul and the collection and delivery teams. Excellent team with very helpful advice and support on both days moving out and in. Flexible planning with us to deal with difficulties because of value of our possessions. Excellent solutions and all the team were very professional. Move from Swansea to Brittany, France. 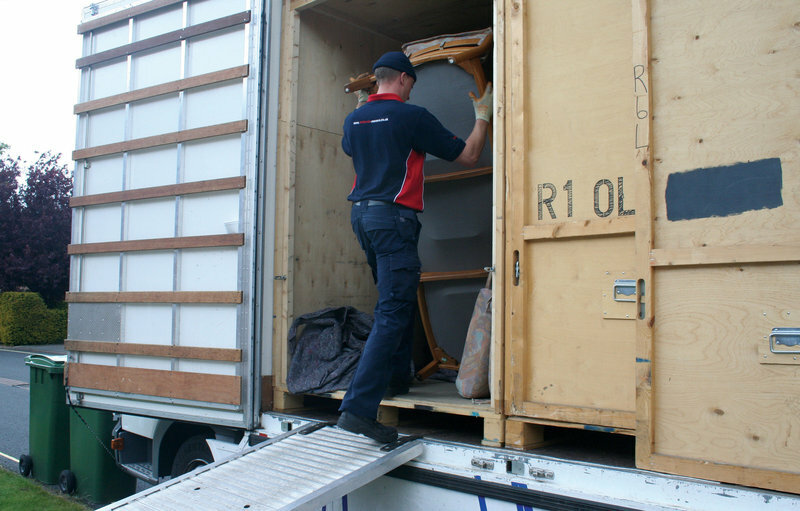 Just a note to say how pleased we are with the way Brittania Robbins carried out the removals of our furniture and possessions to France. Thank you for your excellent and very helpful service. 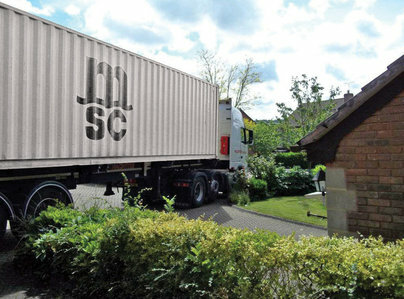 Our daughter was very impressed by the friendliness and efficiency of the men who made the delivery. Top quality professional job provided by the crew. Right on schedule. No problem at all. Move from Wales to Spain.